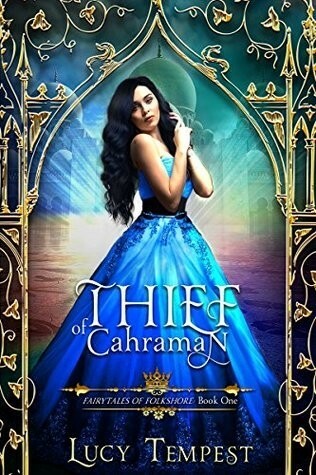 Author Chat with Lucy Tempest (Thief Of Cahraman) , Plus Excerpt & Giveaway! Gorgeous cover & already added to my TBR list! The cover is bright and beautiful. I love a good heist story. 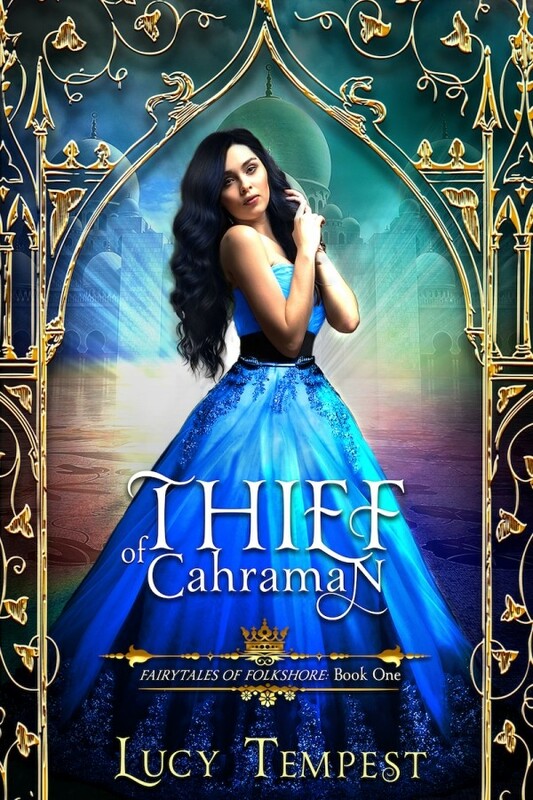 Spotlight on Thief Of Cahraman (Lucy Tempest), Plus Giveaway! Gorgeous cover; love the gold framing! Really want to read this! The cover is beautiful and I really like the premise.